Your dog is loyal and one of a kind. 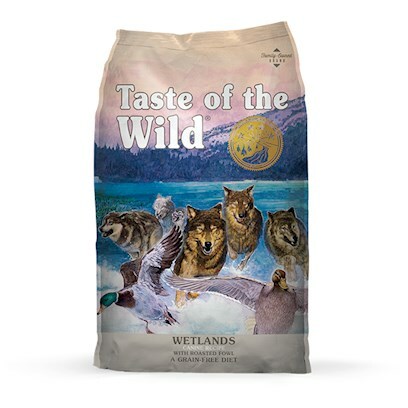 Reward his loyalty with ingredients grown from the earth, available in Taste of the Wild Wetlands Canine with Roasted Wild Fowl. Rated 5 out of 5 by 1 reviewers.